Humic Acid is produced in accordance with NOSB (National Organic Standards Board) guidelines. The materials used in the production process are derived from naturally occurring and sustainable sources and are consistent with organic principals and the National List of Allowed Substances. Humic acid does not contain synthetic chemicals, animal components, animal byproducts, manure or manure byproducts. 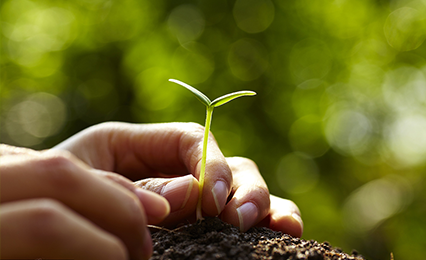 Humic acid is environmentally safe and is not harmful to animals, plants and humans.